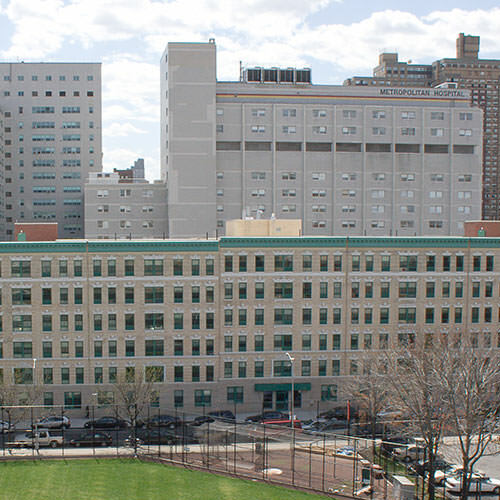 A joint venture between Urban Builders Collaborative and Phipps Houses redeveloped two Metro North public housing sites in East Harlem. 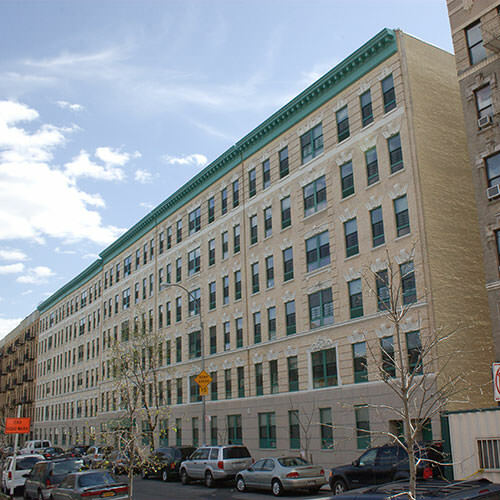 The project was awarded through a competitive Request for Proposal process sponsored by the New York City Housing Authority and the New York City Department of Housing Preservation. The site comprises seventeen six-story walk-up tenement buildings located on East 100th and East 102nd Streets between 1st and 2nd Avenues. 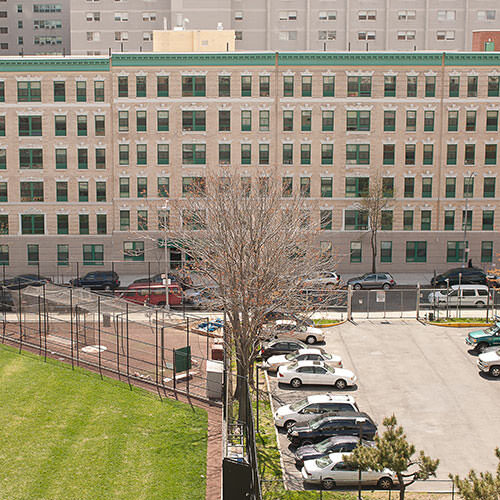 The 100th Street site, named The Ciena, transformed the existing tenement buildings into a single building of 78 units with community facility. 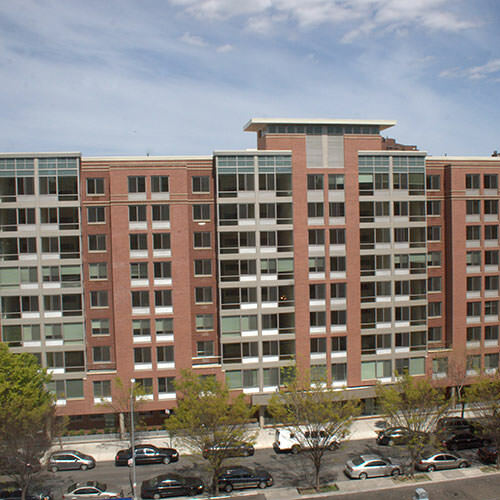 The 102nd Street site, Hobbs Court, was ground-up construction of an eight-story building comprising 261 units. 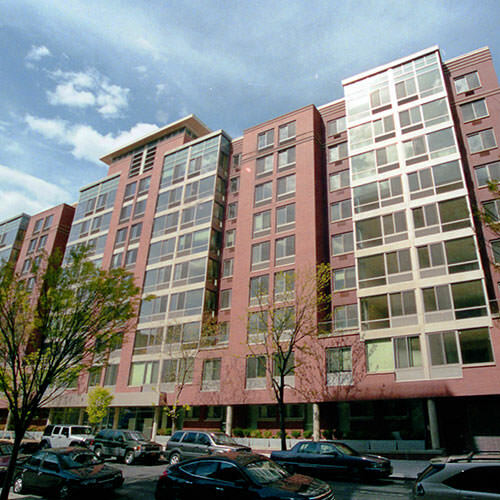 Financing was arranged through a combination of credit enhanced tax-exempt bonds, Low Income Housing Tax Credits, and additional subsidized mortgage financing through the New York City Housing Development Corporation and the New York City Department of Housing Preservation and Development. In addition, The Ciena and Hobbs Court were the first developments in the country to receive federal stimulus funds through the Tax Credit Assistance Program. 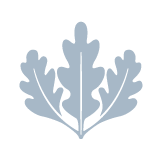 The Ciena and Hobbs Court is a mixed-income development that provides a range of affordable rental housing opportunities and is guided by principles of progressive urban design utilizing the Enterprise Green Communities program. The project provides a clear orientation to the street and defensible spaces, consolidated service areas, and high quality street environments. It includes sustainable design features, such as cross ventilation and opportunities for passive solar and day lighting that are intended to reduce the buildings’ operating costs and impact on non-renewable resources.